The holiday season is officially upon us. 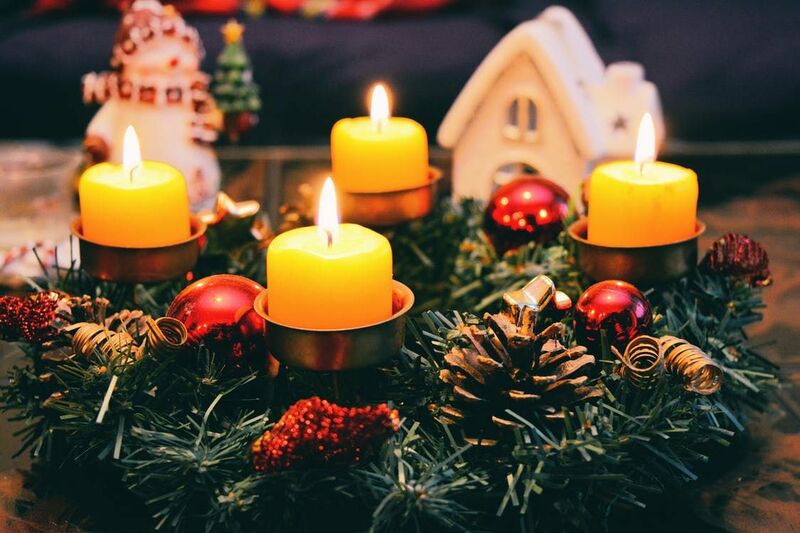 While an enjoyable and much anticipated time of the year, it is also chock-full of stress and anxiety: dealing with estranged and sometimes irritating relatives, finding that perfect gift for your partner or child, booking and arranging travel plans, and the list goes on into infinity. Considering all these challenges, it is essential to keep a check on our mental health and wellness so that we don’t become overwhelmed and suffer holiday burn-out. Unfortunately, stress cannot be completely avoided; however, here are three suggestions that can make enduring it less difficult. We often have fantasies of the “perfect” holiday scene. Families or couples sitting serenely around a table, sharing a delicious meal and exchanging cherished gifts. However, this is an idealised expectation that we receive from social or cultural norms and images from entertainment and the media. In reality, perfection is often pursued but rarely achieved. It is better to expect that there will likely be unavoidable difficulties and challenges: inconvenient flight schedules, long-held family grudges, gifts that are not appreciated. Keep in mind the difference between expectations and wants. Sure, we may want a “perfect” holiday—whatever that vision may look like to us-but we should not expect it. With expectations often come disappointments. Wants and wishes carry far less chance of disappointment. It is important not to forget about things such as exercise, diet, and moderate drinking habits. Of course, the occasional indulgent treat is perfectly fine and often well-deserved, but be mindful not to go overboard in a way that will cause guilt and stress once the holidays have ended. Also, while consumed with shopping and gift-giving, do not forget to treat yourself every now and then. A nice spa day or massage can do wonders in alleviating stress and helping get us through the rough patches. Remember that assertiveness is a healthy communication style. If you want to say no, say no. Do not end up making comprises that cause undue distress and feelings of guilt or resentment. If the family wants to have the holiday dinner at your place this year and you are not comfortable with that idea, feel free to suggest alternatives, such as going to a restaurant or even having the family gathering at a favourite holiday destination. If you feel uncomfortable or violated in some sense, those are internal feeling-states indicating that emotional boundaries are being crossed. Pay attention to your intuition. Dr. Michael Eason is a registered psychologist with MindnLife in Hong Kong.